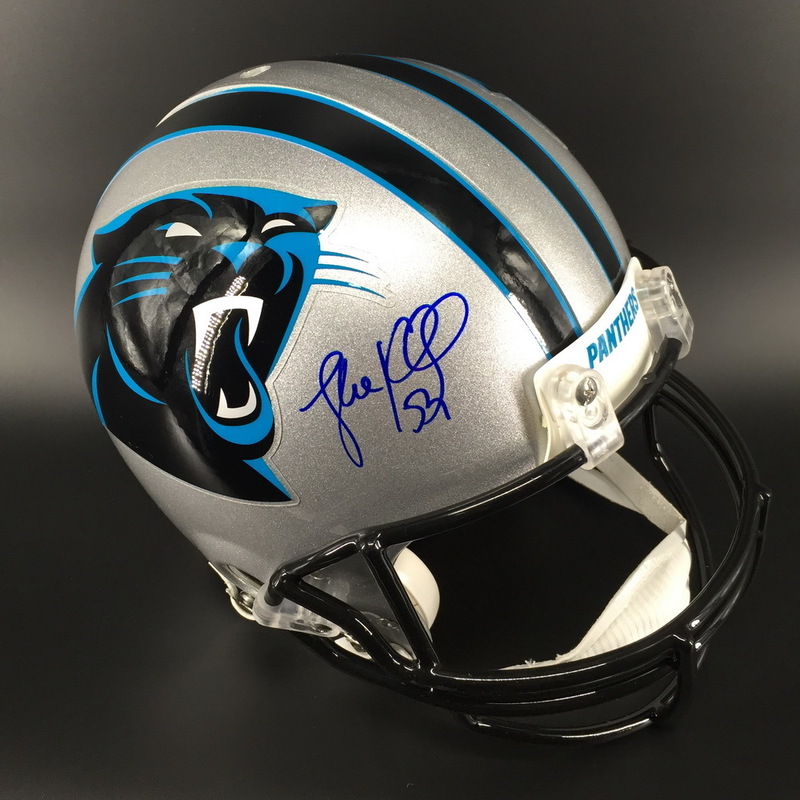 The Panthers are pleased to offer fans the opportunity to bid on one-of-a-kind signed items and favorites. 100% of auction proceeds benefit important cancer research efforts at the Levine Cancer Institute and Levine Children’s Hospital. Since the inception of the Keep Pounding Fund, Panthers fans have helped generate over $1.4 million in research funding. 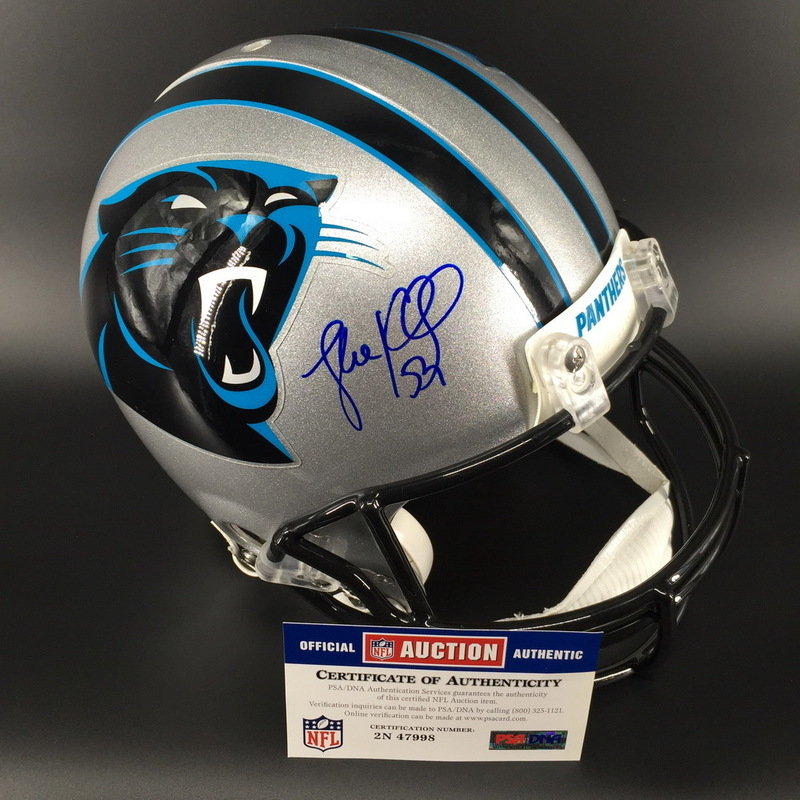 Thank you for supporting the Keep Pounding Fund.